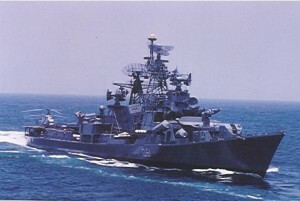 Indian Navy Recruitment for Engineers Short Service Commissioned Officers in Executive Branch (General Service) and Technical Branches Dec 2013. Applications are invited from unmarried male candidates for grant of SSC in Executive Branch (General) and Technical Branches of Indian Navy for Dec 2013 course at Indian Naval Academy (INA) Ezhimala Kerala. Candidates to fulfill conditions of nationality as laid down by the Govt. of India. Candidates are to submit application in e-application (Online) for his entry.